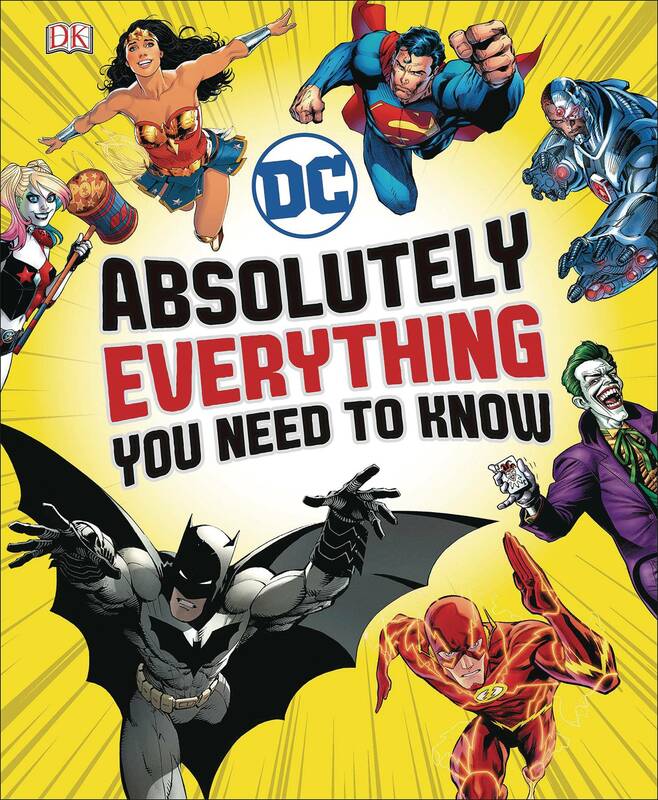 Fast facts, incredible info, and tantalizing trivia about the heroes and villains of the whole DC Comics Universe. DC Comics: Absolutely Everything You Need To Know has the lowdown on everyone's favorite DC Comics Super Heroes and Super-Villains, including Superman, Batman, Wonder Woman, The Flash, Green Lantern, Aquaman, and The Joker. The infographic design of each spectacularly illustrated, double-page feature gives readers a totally new slant on the DC Comics Universe and its super-powered heroes and villains, fantastic weapons, futuristic technology, strange planets, exotic places, and alternate worlds..